Heat oven to 425. 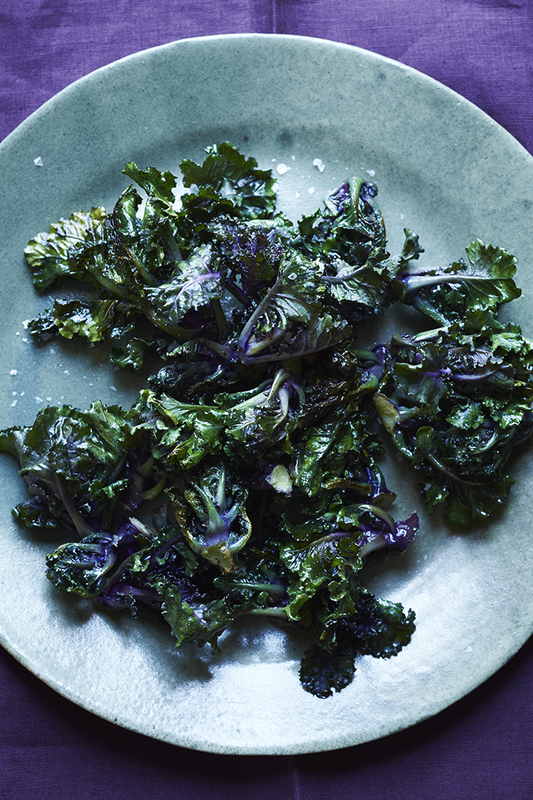 Toss kalettes with oil and season well with salt and pepper. Set a large skillet over a medium flame to heat. Add kalettes, they should sizzle on contact, and immediately transfer skillet to hot oven. Roast until kalettes are crisp and tender, shaking pan from time to time, about 20 minutes. Remove from oven and serve immediately with a little lemon if desired.